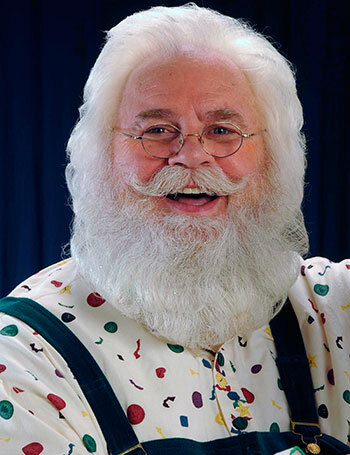 What better way is there to bring the families in your community together for the holidays than with Santa Claus? To help you plan your booking, use a 2 minute per child rule for photos and visit time, and 5 minutes for a family. Remember to book early to avoid missing that special date with Santa.